Hoodboi's sound has grown up a lot, and we see him collaborating with heavyweights like Lido. 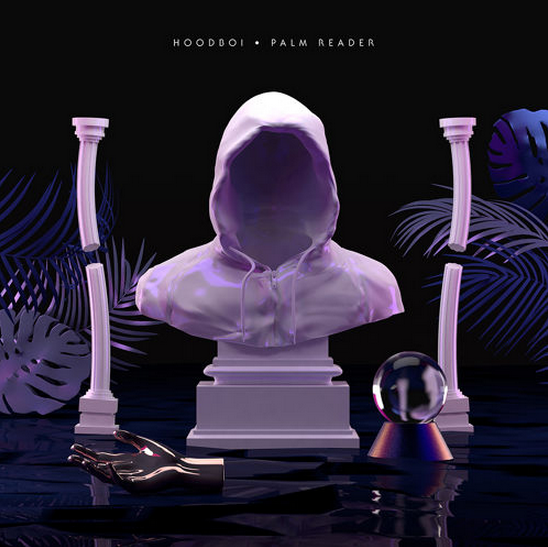 "Palm Reader" is just one track off his Debut EP with fool's Gold records. Offering beautiful elements of lucious synths, percussions of Jersey Club, and future bass elements. Delivering an ultimately beautiful track.